Gary Neville has reiterated his view that in order to win the title this season, Liverpool should concentrate solely on the Premier League. 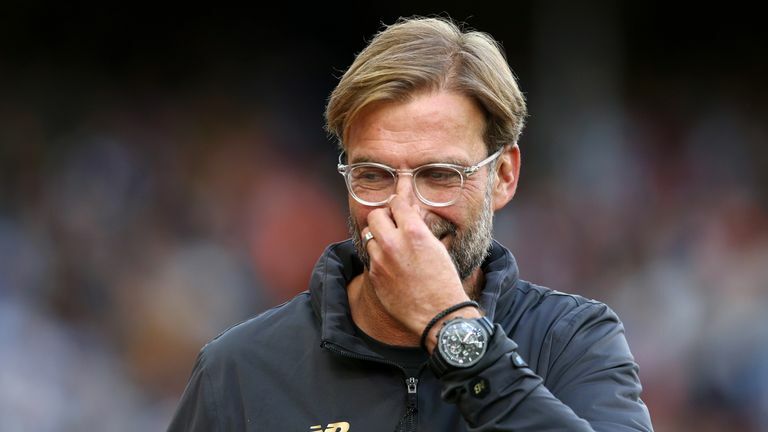 The Sky Sports pundit said earlier in the week that Jurgen Klopp's side could win the championship this season if they were able to rest their star men from the exertions of playing in the various cup competitions. The Liverpool manager responded to Neville's suggestion in his press conference on Friday by asking: "How would that work? We don't play Champions League or what?" "Gary should come over and tell me exactly how that works. How do you prepare for a game when you don't focus on it? I don't understand, do we play our kids or what?" 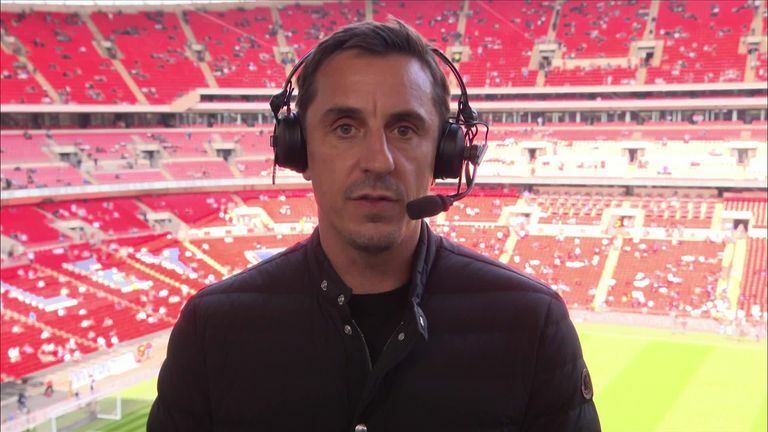 However, speaking before Liverpool beat Tottenham 2-1 at Wembley on Saturday, Neville stood by the claim he made in The Times that the Reds do not have the strength in depth to challenge on multiple fronts this season. "The point I was making earlier on in the week I thought was a positive really, in the sense that probably in this time of the season over the last 28 years, I never felt that Liverpool had a strong chance of winning the league title," the former Manchester United captain told Sky Sports. "I do not think they have great depth behind that front three and the drop in quality behind that front three is big. "My view is if they were to go on a long Champions League, League Cup or FA Cup run, that would put that Premier League title at risk because I'm not sure that front three would be able to play Wednesday, Saturday, Wednesday, Saturday, week in, week out. I do not think they have great depth behind that front three and the drop in quality is big. "Liverpool, obviously, have a great history with the Champions League and with the European Cup. But make no mistake about it, Liverpool FC need to win a Premier League title. And that would be a game changer for them. Can Liverpool win the title? "And I do genuinely think they have a chance and to give themselves the best possible chance, and to remove one of those risks would be to not have too many matches for their best XI. "Because I do believe that with that best XI on the pitch week in, week out, they have an opportunity to do it."